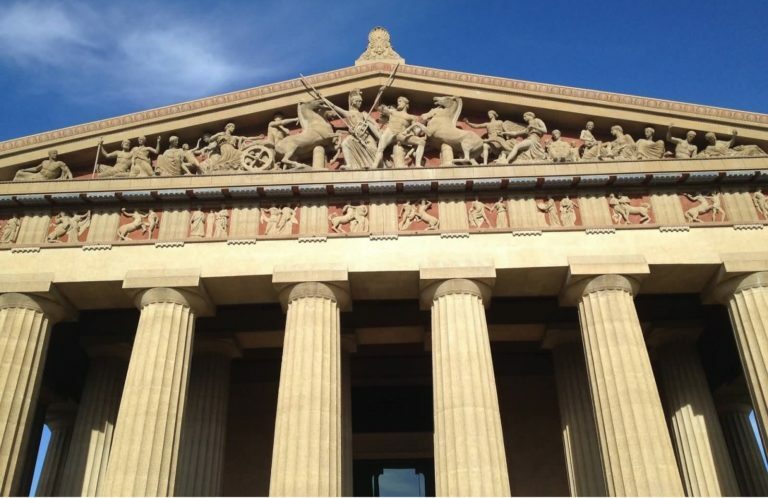 We call it the “Parthenon of Texas” where companies and institutions send the best of their Sales and Marketing teams to be updated with new marketing and “Thinking Outside the Box” techniques to sell and expand their business. The Luxury Marketing Club was founded with the Honest to Goodness approach to business and nonprofit practices where our team must share the same idiosyncrasies such as Honesty, Proactivity, Attention to Detail, Reliability and a strong sense of Responsibility towards our services and attention to our members. • Identifies your customers’ Fears – Wants – Needs. • Creates a Sales Strategy that works. successful Sales and Marketing programs. • Expands your markets in Texas and Mexico. • Brings Quarterly Rotary Clubs Events assisted with LMC’s donations and auctions for Fundraisers to benefit astray children, mentally ill and disaster victims.